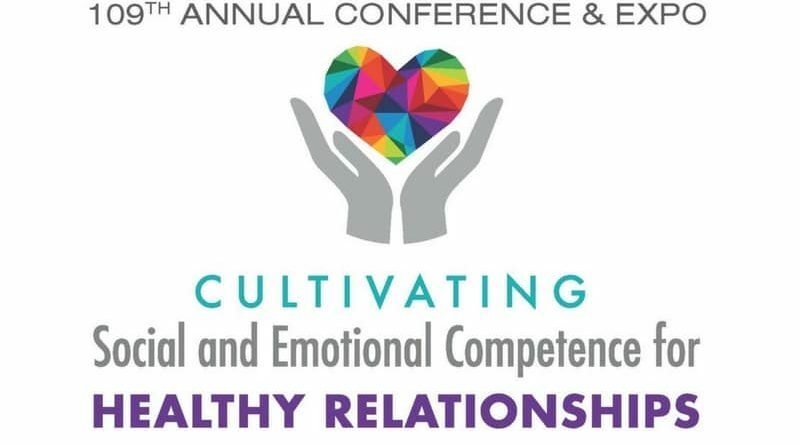 Emotional and Mental Well-Being workshop at the American Association of Family and Consumer Sciences in Atlanta, GA in June. Grief, trauma, and loss were discussed. At another session she certified 12 teachers in Mental Health First Aid.